How to drill a 40” conductor string using a crt tool? There are two main challenges you face when you get carried away by the thought of drilling a conductor string: There are no bits big enough, and there are no CRTs that can handle bigger ODs than 26”. We managed to work around these limitations on the Maersk Resolute, operating on South Arne, getting the conductor to TD with a retrievable BHA. This is how we did it. The idea of using drillable bits on casing strings for CwD applications is a great one as long as you choose the correct bit for your job. 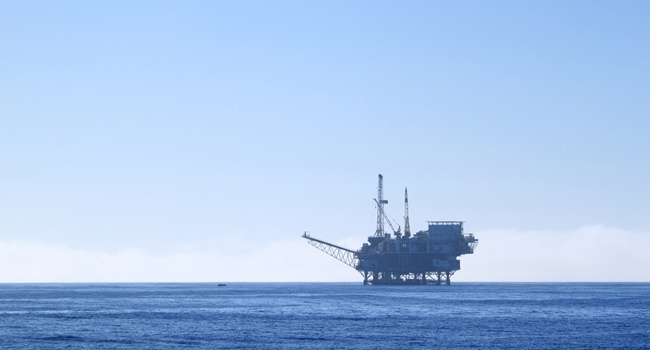 These are some of the properties that make a CwD bit different from a conventional drill bit, and a great solution to drill the surface sections, both onshore and offshore. 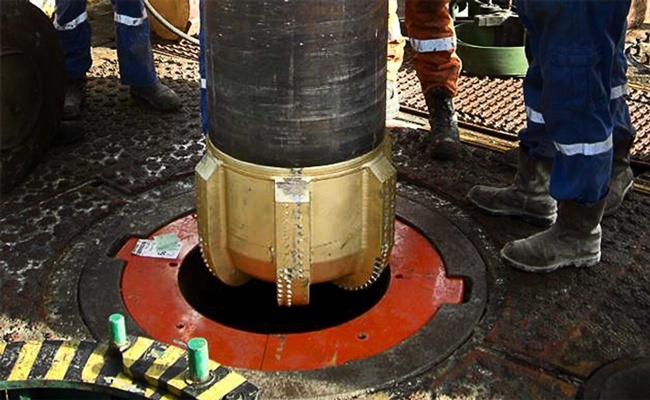 Casing While Drilling has a history as a highly efficient way of combining drilling and casing. 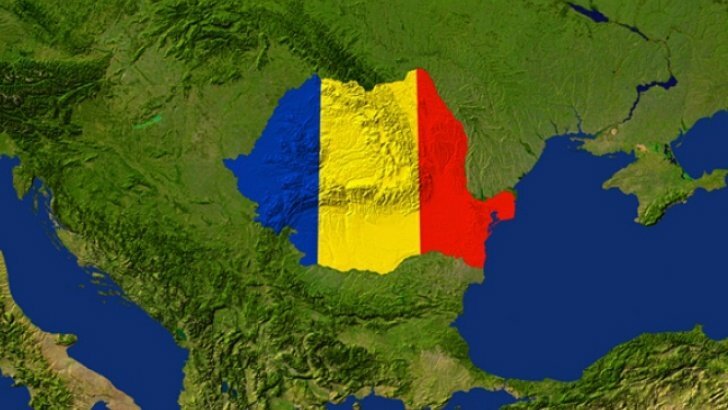 OWS Romania has been using this method extensively, and I will share some experiences, show some track records and highlight the reasons why CwD has been such a success for us here. What is Casing Drilling (Casing while drilling, CwD)? The concept of drilling and casing the hole in the same time is, of course, valuable by combining two time consuming processes. So how is it possible? What are the limitations? What are the challenges? And what are the benefits?